Have you heard of Ronasutra? 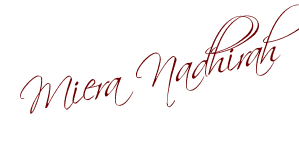 It is a homegrown product from Malaysia that was created to meet the demanding needs of women today who are looking for an alternative to the usual skincare you can get in the market today. 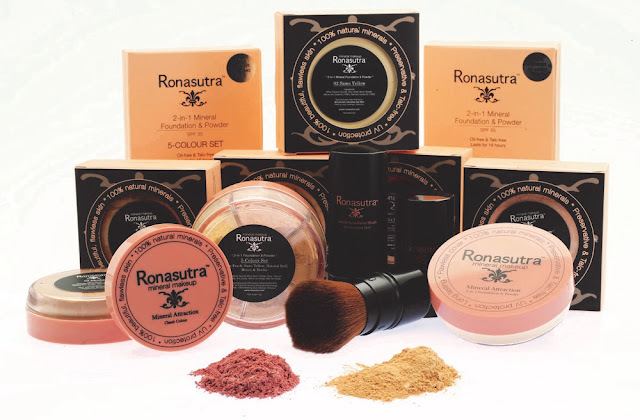 After going through rigorous consumer testing, 2 years and over 3,000 formulation later, Ronasutra Cosmetics was finally launched in 2007 here in Malaysia. So as you can see, Ronasutra has been around for almost 10 years now!!! This skincare has gained popularity among makeup artistes, local celebrities, and women of leisure who find that Ronasutra Cosmetics can actually meet their skincare and makeup needs far better than expensive international brands. Ronasutra Cosmetics not only beautifies our Asian skin, it also protects and soothes skin from irritation and inflammation caused by skin allergies. It is free from nano particles that causes our pores to clog and has the nutrients to actually repair and soften the skin on our face. 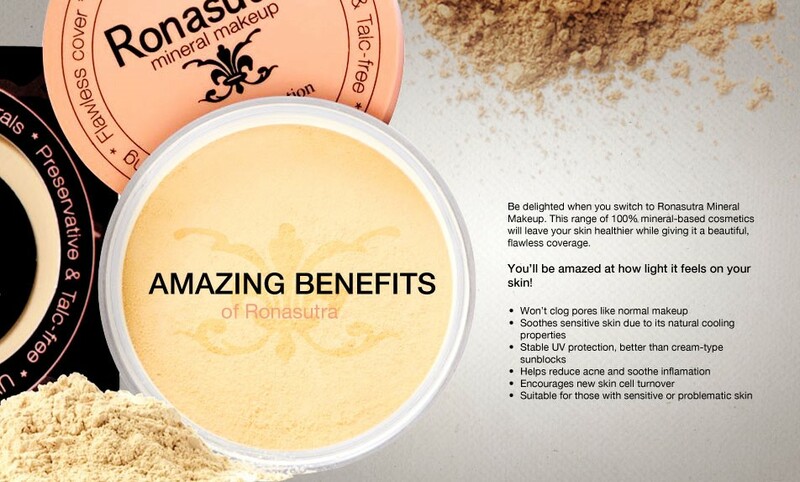 In other words, Ronasutra Cosmetics is not just another cosmetic product but an amazing skincare product. Do you know the usage harsh chemicals that can be found in some of the other brand’s skincare could result in our skin getting chronic and premature aging. Ronasutra Cosmetics only uses the mildest surfactants, and plant-based emollients and emulsifiers. All the products are free from SLS, alcohol, paraben, mineral oil and artificial fragrance. There is totally no harsh peeling agents, but yet, with regular use, you will discover skin that glows with health! 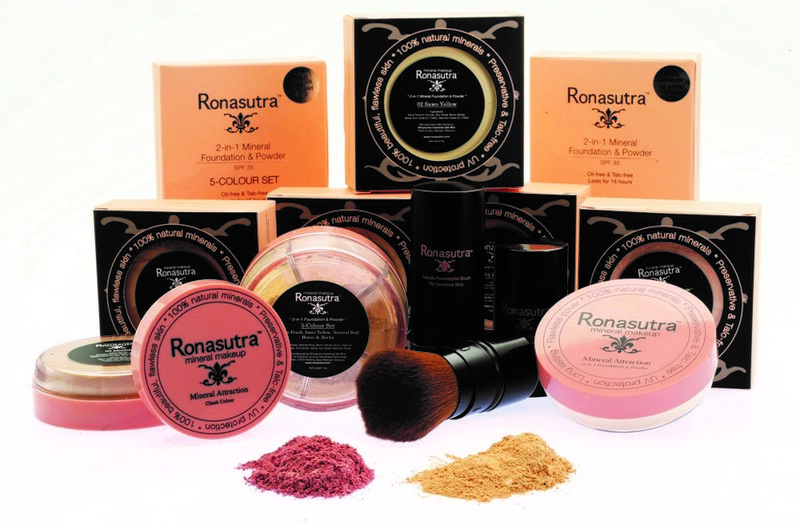 Ronasutra Cosmetics is ideal for all skin types, even the most sensitive skin. The unique combination of plant and marine actives used in Ronasutra has shown extraordinary results, comparable or even better than laser protocols in the treatment of acne scars and pigmentation. These plant and marine actives stimulates our stem cell activity, causing an increased collagen production and effective skin repair. You will definitely be able to see skin improvements in just 3 days! Ronasutra has a 3-step skincare that is ideal and enough for all your skincare needs. Just use it consistently day and night and you will witness the revitalizing change in your skin! So what are you waiting for…Try Ronasutra Skincare today!! 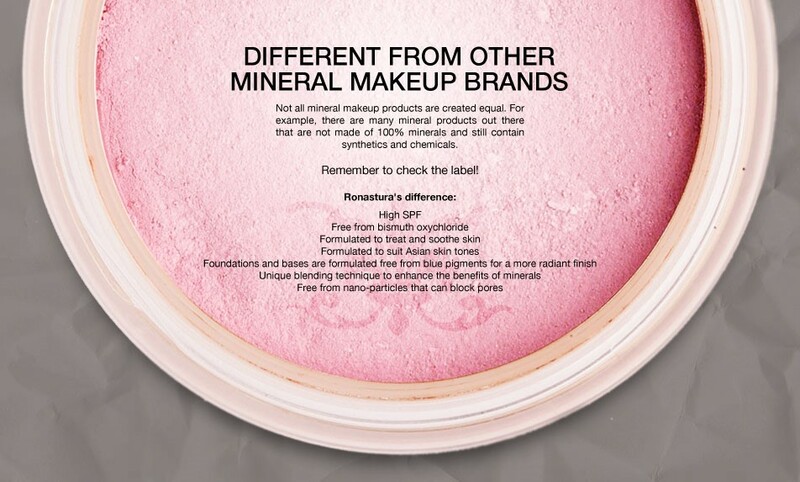 I've not heard of Ronasutra until now but I have been looking for mineral make up recently due to skin issues. I should give this a try. I heard a lot of good review on this product. 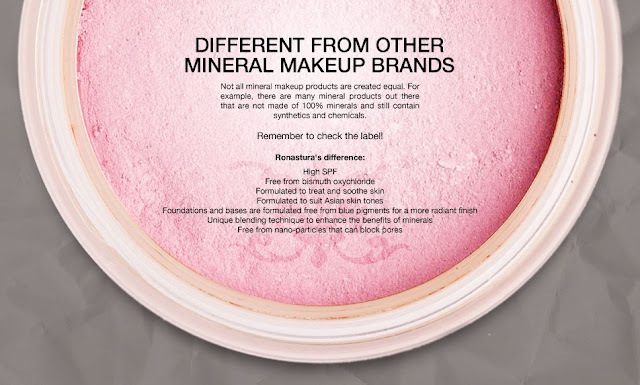 Its mineral based and really suitable for oily skin. حول الدش نقوم بعملية المسح وذلك بإستخدام قطعة من القماش المبللة وعلى حافات المرحاض وقاعدته نحرص علي أن نفركها بالليفة المتوسطة الخشونة للحواف والقاعدة من الخارج ومن ثم نقوم بغسلها بالماء الدافئ أما المرحاض من الداخل فمن المطلوب أن نستخدم فرشاته الخاصة به ونقوم بفركه جيداً من علي الحافة والتي تنزل منها الماء وأيضاً يمكننا القيام بوضع كمية معقولة وكافية من الخليط في إحدي خزانات الماء والتي تتواجد فى المرحاض ومن ثم بعدها نقوم بوضع أي نوع من أنواع المعطرات وذلك للحصول علي رائحة طيبة بعد إستخدام المواد الكيميائية. بالنسبة إلي البلاعة والأرض فيجب أن نقوم بتحضير القليل من خليط الماء والخل ومن ثم نضعه في دلو ومن ثم نقوم بفرك الأرضيات التي تتواجد بها البالوعات عن طريق إستخدام إحدى المكانس الكهربية ومن ثم نقوم بقشطه ومن ثم نجففه مع مراعاة أن نحاول الوصول إلى كل الزوايا الضيقة وثم نضع كمية كافية من الخل حول البلاعة وداخلها حتى نتأكد من أنها تتطهرت جيداً.